Learning requires engagement with a range of appropriately challenging learning experiences, opportunities and self-directed learning scenarios that enable the learner to acquire new knowledge, deepen their understanding, developing mastery of both skills and content, and be confident to independently apply this learning to new and unfamiliar situations. 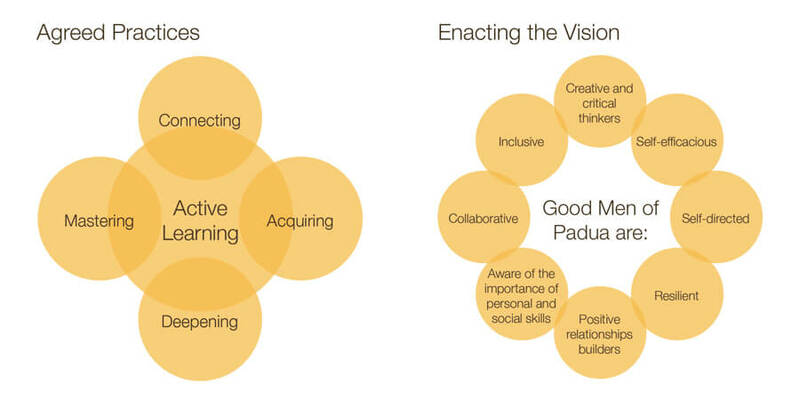 The Padua Learning Framework is a conceptual framework for learning that places the learner at the centre of learning, recognises the critical role of teachers, and acknowledges the key role of parents as partners in the education and shaping of their child. The Learning Framework provides clarity around what good learning looks like and the agreed practices that underpin this. 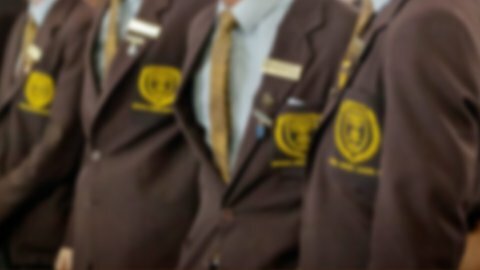 In accordance with the Melbourne Declaration and relevant regulatory bodies, Padua College will educate and inspire our good men to live in the spirit of the Gospel, following in the footsteps of St Francis of Assisi. We will provide our students with a Catholic education that develops young men of wisdom, service and quiet strength.